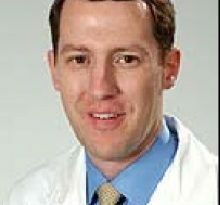 Dr. Thomas Murphy practices Endocrinology in Cleveland, OH. Dr. Murphy specializes in preventing, diagnosing, and treating diseases related to hormone imbalance, and the bodys glands in the endocrine system. Endocrinologists are trained and certified to treat a variety of conditions, including menopause, diabetes, infertility, and thyroid disorders, among many others. Dr. Murphy examines patients, determines means of testing, diagnoses, and decides the best treatment methods. 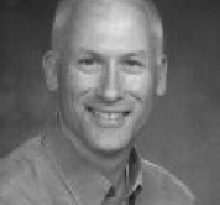 Dr. Murphy’s career in medicine began in 1978, when he graduated with his Medical Degree from the Washington Univ Sch Of Med- St Louis Mo . After medical school, Thomas A Murphy MD completed residency at Univ Hosp Of Cleveland, Endocrinology, Diabetes & Metabolism; Univ Hosp Of Cleveland, Internal Medicine. 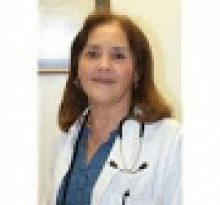 Dr. Murphy is board certified in Internal Medicine by the American Board of Internal Medicine. 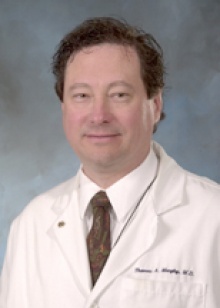 Thomas A Murphy MD currently provides care to patients at 2500 Metrohealth Dr, Cleveland, OH 44109. Each month, millions of patients use FindaTopDoc to find a doctor nearby and instantly request an appointment online or create a review. To book your visit with Dr. Murphy, simply click “Request Appointment”.